Rare Cleveland Ohio Rap release from 2000. Sample based mixed with Synth drums and 808.
comment "D.S.U. 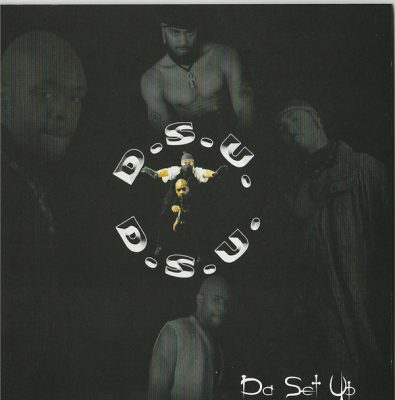 – Da Set Up (CD) (2000) (FLAC + 320 kbps)"